The Dubai government has partnered with UK startup ObjectTech to bring blockchain-based security to the emirate’s airport. 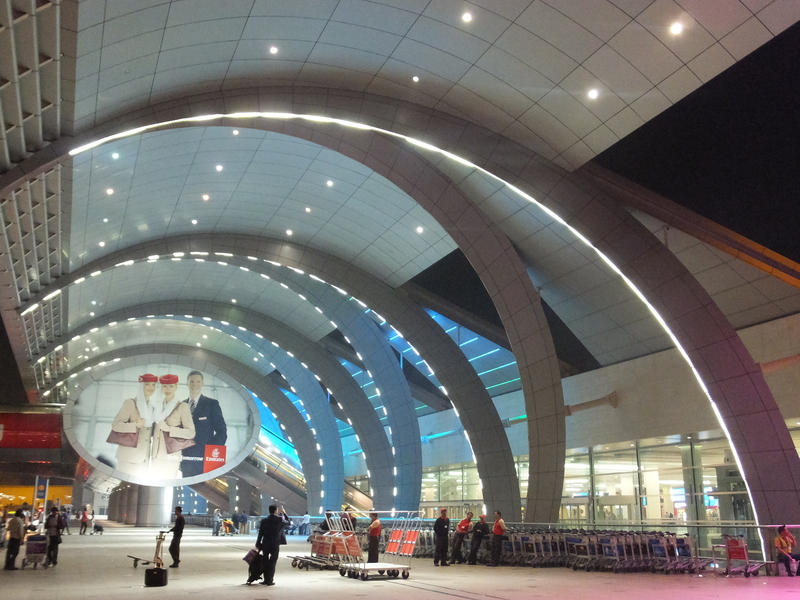 ObjectTech said this week that it is working with the Dubai Immigration and Visas Department to develop digital passports that can potentially eliminate manual checks at Dubai International airport. According to the startup, the system combines biometric verification and blockchain technology, and will use a “pre-approved and entirely digitized passport” to authorize passengers’ entrance into the country. The system will further verify individuals through a three-dimensional scan via a short tunnel as they walk from the aircraft to claim their baggage. Using blockchain technology, the startup said the digitized passport will incorporate a feature called ‘self-sovereign identity’ for privacy protection, which it claims allows passengers to control which parties can view their passport information. Paul Ferris, co-founder and CEO of ObjectTech, said in a blog post that the aim is to make the border process quicker and safer for international travelers, and also give passengers full control of their digital data. A pilot program is anticipated to be ready by 2020, although a detailed project timeline remains unclear. In the post, the initiative was framed as one part of the Dubai government’s commitment to stay 10 years ahead of the rest of the world in public services. As part of that ambitious process, the Dubai government has concluded the second round of Dubai Future Accelerators program, with 28 innovative startups signing up to work on projects with the authority. The collaborations mainly cover public sectors such as healthcare, education and utilities.